Start taking classes at Trilogy Fit Bar and other studios! Pilates is a series of extremely precise and controlled movements that engage the mind, body and spirit. At Trilogy Fit Bar they use the most effective Pilates equipment called the Pilates reformer. The reformer makes a dramatic impression when you first see one and an even more dramatic change in your body when you use it. The reformer is used for a wide variety of exercises that promotes length, strength, flexibility and balance. The pilates powerhouse muscles, the muscles of the core, are paramount for building strength, flat abs, strong backs, toned buttocks and firm thighs. Trilogy Fit Bar offers group classes and private lessons for all levels. Pilates is for everyone! Please wear athletic clothing and have toe sox, come prepared to sweat! Bring water! We sell toe sox at the studio. 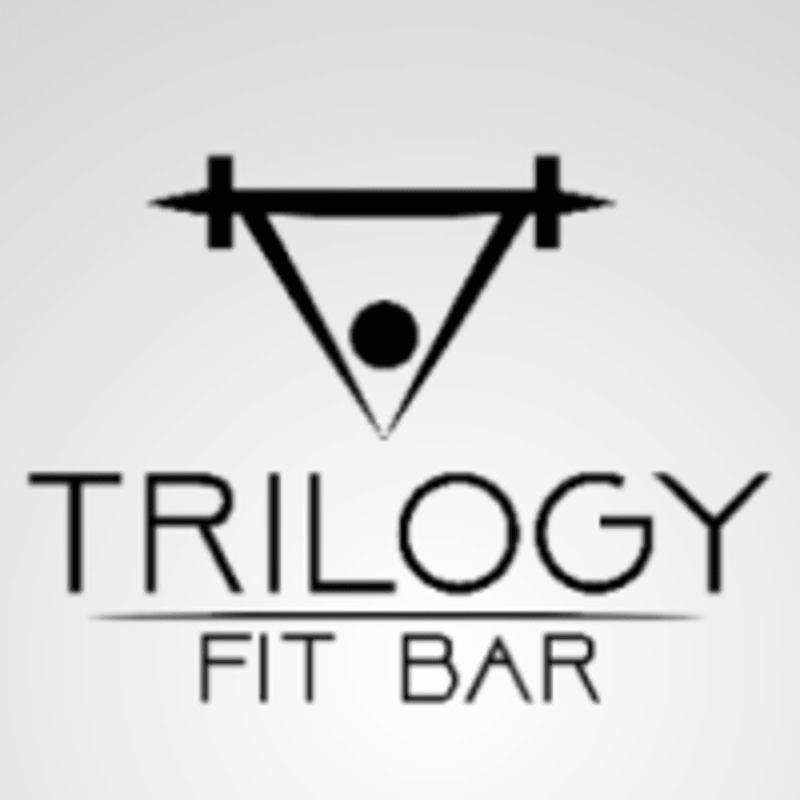 Trilogy Fit Bar is located at 8419 Haven Avenue in Rancho Cucamonga. Natalie is great, first time trying Pilates and definitely will come back. The studio is very new and clean, if you don’t have toe socks they sell it in studio too, very convenient! great class with a at your own pace work out reps.
I’m really glad there is a Pilates reformer in Rancho! Finally! Only my second class and I feel more flexible already ! Thanks Natalie ! great workout! Jan was patient and helpful and I appreciated her help adjusting my movements. She was an amazing instructor and gave excellent direction. What a great start to the day! Cardio and strength training. Great class! Sara was amazing! she was thorough in explaining everything and she was very patient. really enjoyed the class!